We will be holding an Art Gallery afternoon from 2.30pm on Thursday 22nd March. Please come and see the wonderful work your children have been doing over the term. 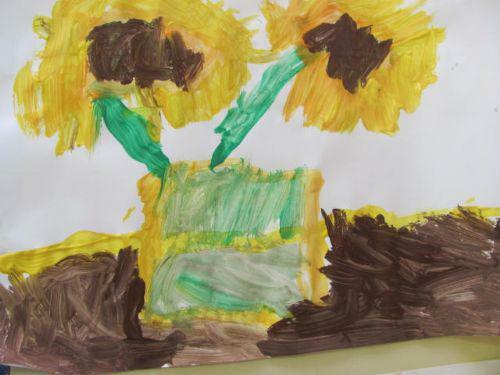 You can purchase your child’s artwork for a small cost. All money raised will go to support future children’s curriculum activities. Refreshments available.